Rick Shaum, MA, is an Executive Consultant for Leath Group, LLC—a dynamic curriculum development and intellectual property greenhouse that grows leaders and shapes cultures. Rick brings more than 35 years of diversified business experience as a results-oriented leader and manager resulting in a broad understanding of sales, operations, marketing, advertising, human resource development, and finance/accounting, with an expertise in change management for organizations in transition. In his most recent corporate role as SVP—HR & Chief Talent Officer for Local Insight Media, Rick invested five years overseeing HR and talent-development responsibilities for the organization. This private equity portfolio company grew by acquisition, and Rick worked through the integration process to develop an overall corporate culture that supported an aggressive business strategy. His functional areas of responsibility included benefits and compensation, talent acquisition (recruiting), corporate and employee communications, employee relations, executive development, and training. Prior to that, Rick served as SVP—Sales & Marketing for Vantis, a Canadian-based private equity portfolio company in the travel industry. He was responsible for an international sales organization that developed more than 5,000 existing and new client relationships in more than 50 countries. The marketing organization provided support to the sales organization’s efforts by creating and branding new products and services for the company. Rick’s background allows him to move from advisor to manager/leader within a broad range of industries and functional areas of responsibility. His versatility has been invaluable to organizations facing transition where bench strength and scalability are needed. He enjoys mentoring talented individuals and helping others play to their strengths. 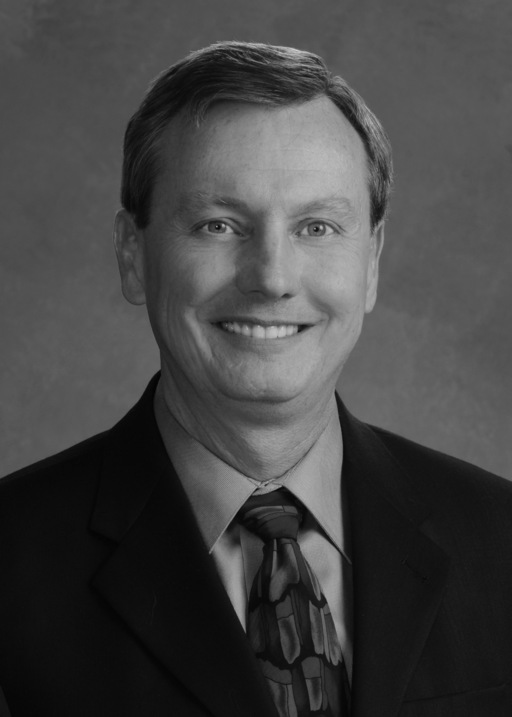 In the past few years, Rick has served as executive coach and consultant to a broad range of individuals and companies. Rick earned a Bachelor’s degree in Religion & Psychology from Vanguard University in Southern California and his Master’s degree in Speech Communication from the University of New Mexico. Rick and Gayle have been married for more than 35 years, and their four children are thriving. His hobbies include skiing, softball, reading, and Texas Hold’em Poker.